For Other Purchasing Methods, CLICK HERE ! 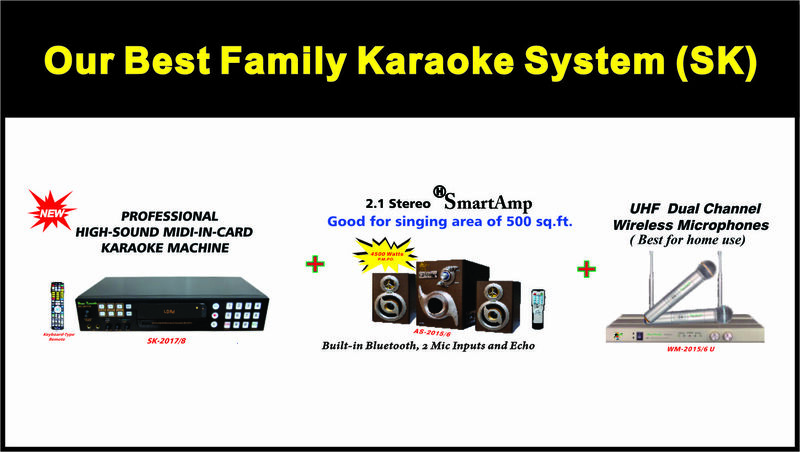 In this Our Best Family Karaoke System (SK), the bundle consists of Professional High Sound Midi-In-Card Karaoke Machine (SK-2017/8), Karaoke UHF Dual Channel Wireless Microphones (WM-2015/6), Bluetooth SmartAmp (AS-2015/6). For detail, please browse through the Demo Video of each product. 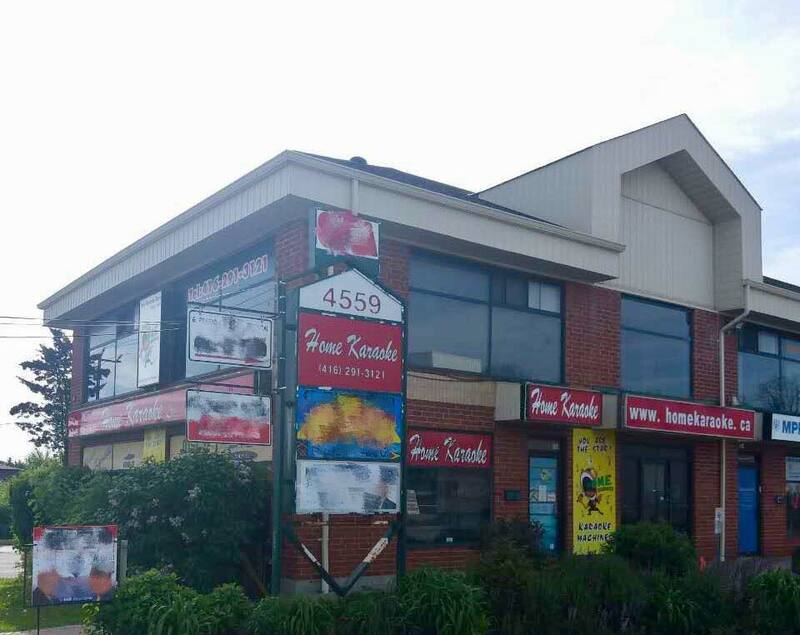 Canada’s FIRST Karaoke Store, Since 1991.